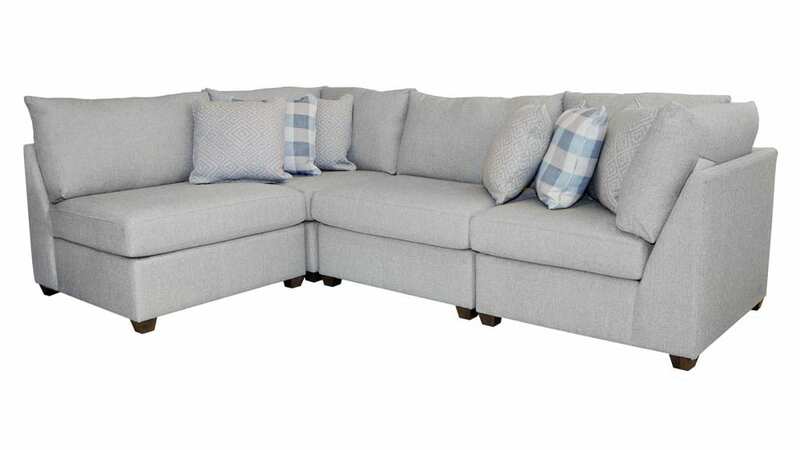 Customize this top of the line modular sectional to fit your space and style. Track arms, loose bordered back pillows and tiered legs make this style a transitional classic. If you want luxury and durability for years to come stop here.